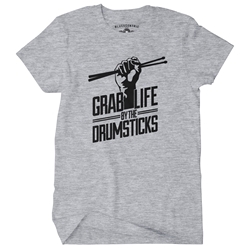 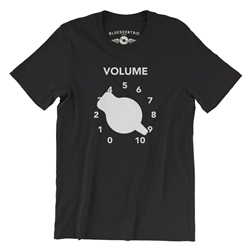 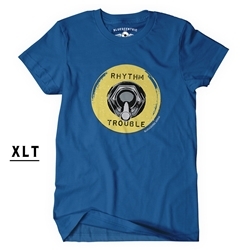 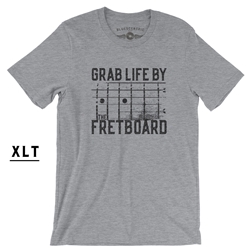 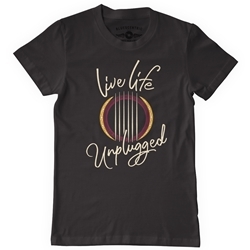 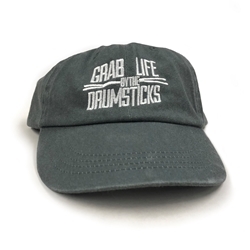 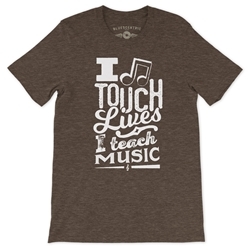 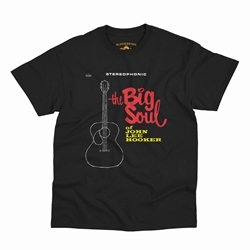 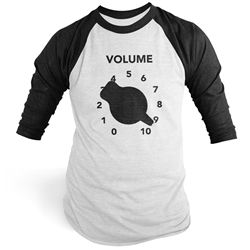 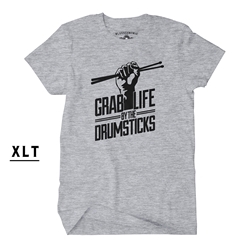 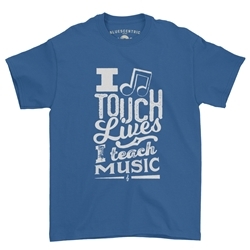 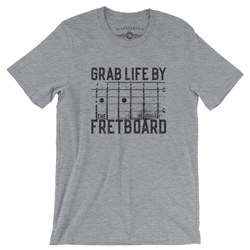 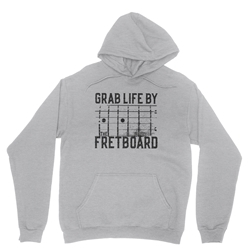 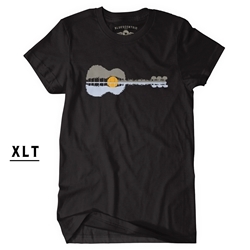 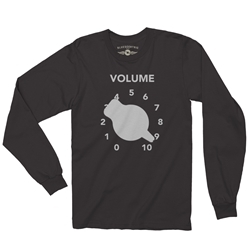 Find a full line of musician t-shirts, clothing and accessories to tune up your music-filled lifestyle! 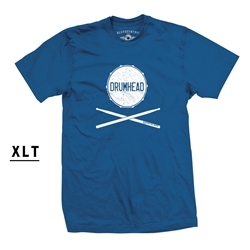 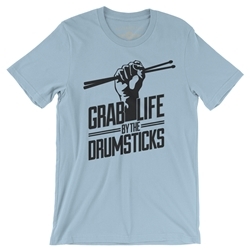 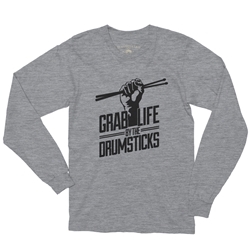 Give the musician in your life one of our drum or guitar shirts that come in a variety of colors and styles in sizes up to 5XL and 3XLT. 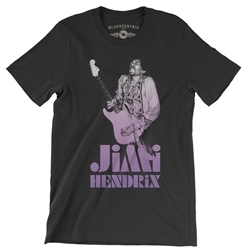 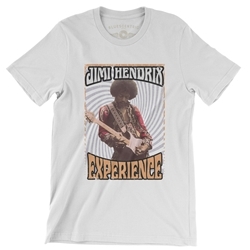 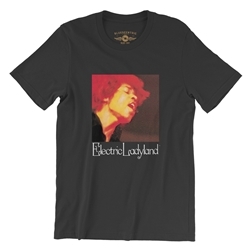 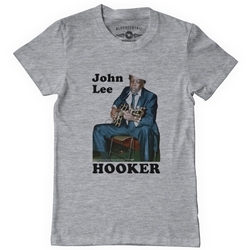 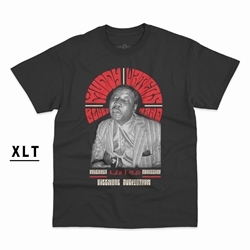 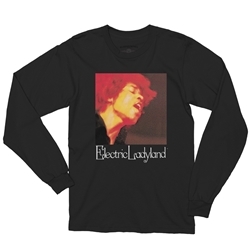 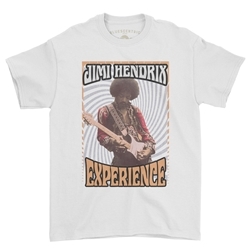 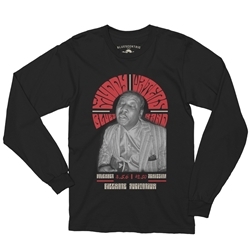 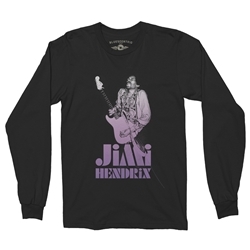 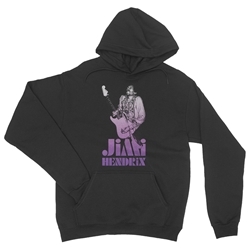 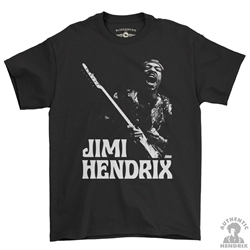 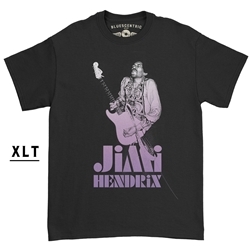 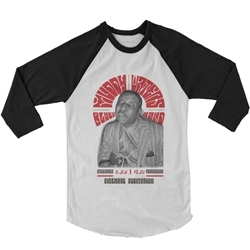 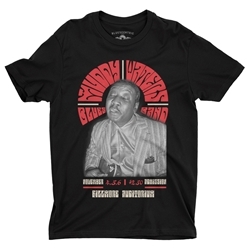 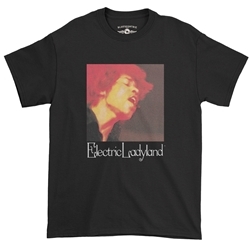 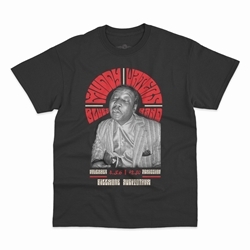 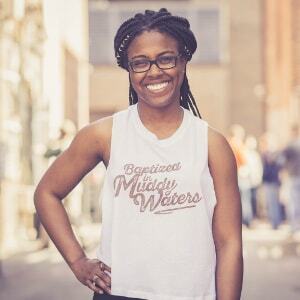 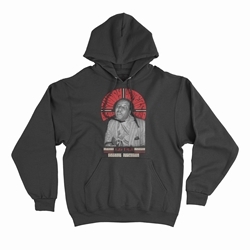 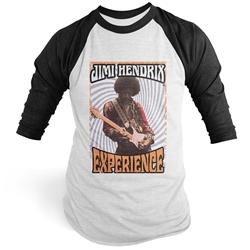 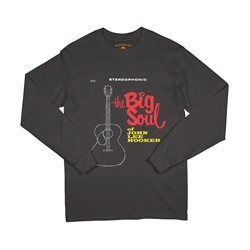 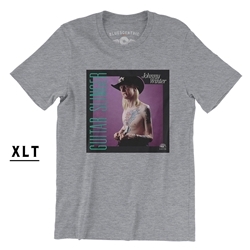 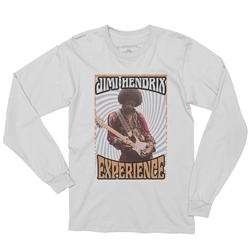 Bluescentric also carries officially licensed blues, soul and rock music t-shirts including Muddy Waters, Janis Joplin and more. 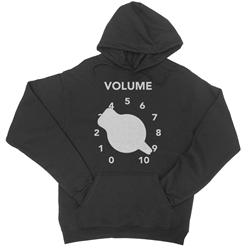 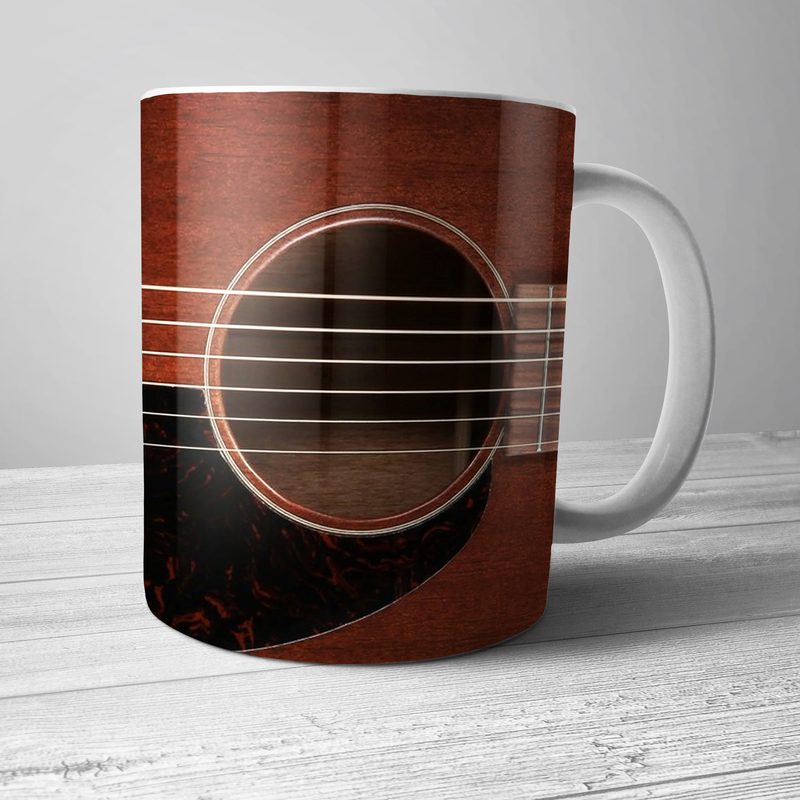 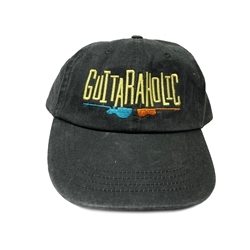 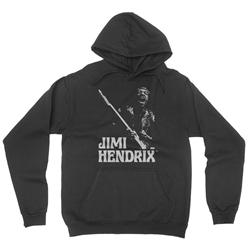 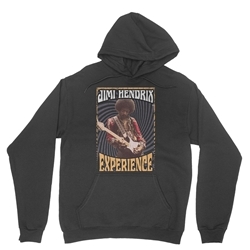 You will also find a range of musician apparel and accessories like music socks and ties, guitar spatulas, mugs and drinkware, music themed license plates, 1/4" adapters and more.